- Buy 1 item, get 10% off. - 2 items, 15% off. - 3 or more, 20% off. Adobe Designs is Now Hiring! Visit our boutique for the latest in high-end fashion and accessories. Once you’ve chosen your apparel, check out our array of jewelry and Italian leather shoes to complete your look. 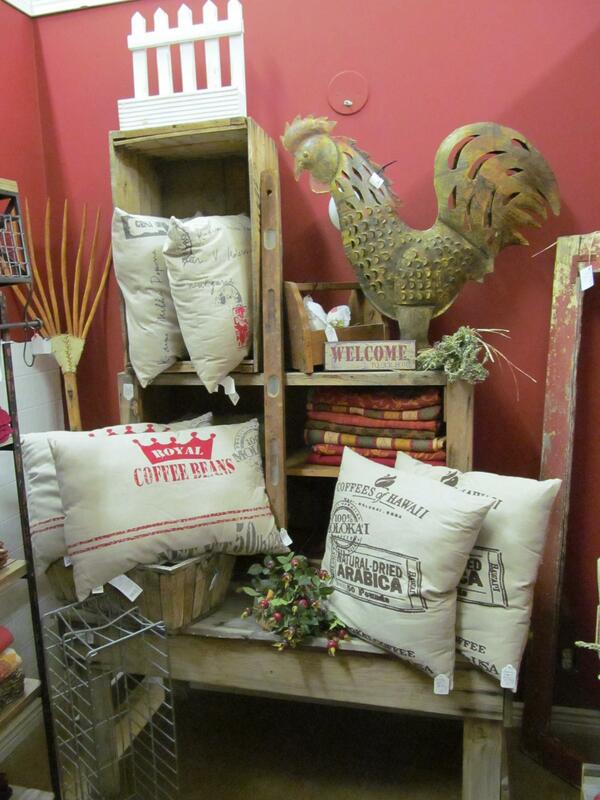 Our home décor and home goods will fit a variety of tastes, from traditional to eclectic! Stop by and take a look at our copper and vintage tables and our Tuscan and rustic lamps. Adobe Designs Boutique sits on a stunning 9 acres of land equipped with a beautiful vineyard. 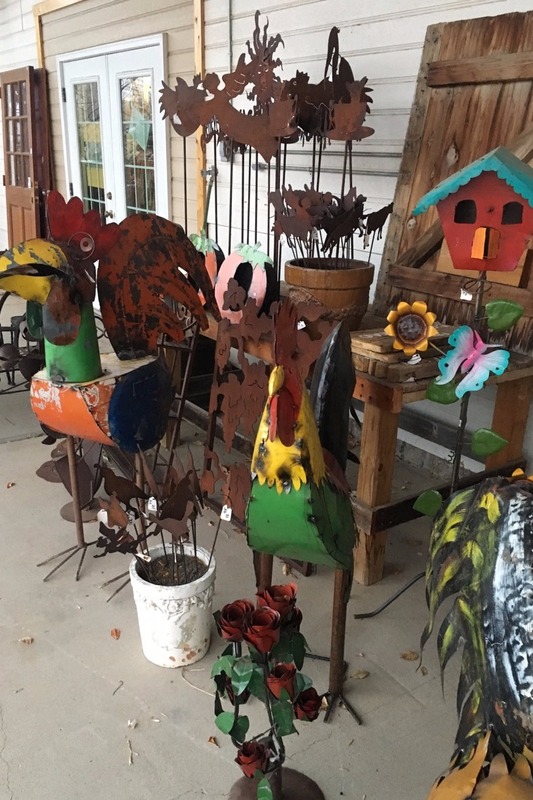 Loveland, CO is prime outdoor country, so check out our variety of garden décor and metal art designs. Bored of bargain hunting in department store after department store? Ready to add a little spice and color to your shopping experience? 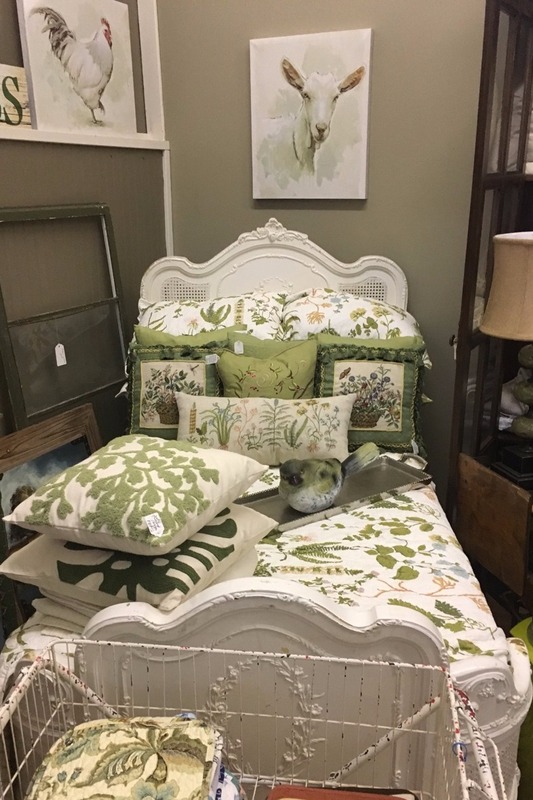 Whether you’re searching for clothing, gardening décor or home goods, Adobe Designs Boutique of Loveland, CO has got it all, all in one place. To find us, just look for our big billboard. Set on 9 acres of land, we offer more than just a shopping experience. 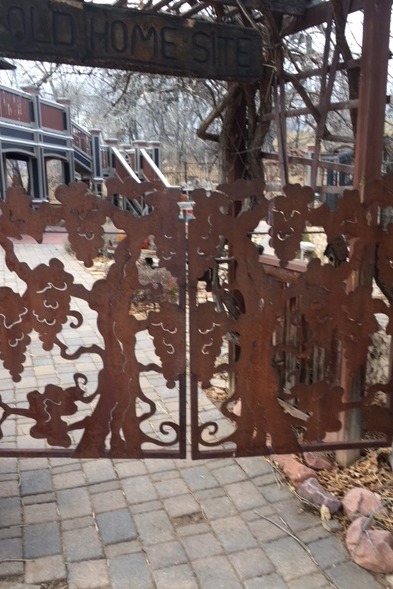 People come from all over to explore our beautiful, functioning vineyard and spend time outdoors with our whimsical full-size cow sculptures and metal art. Visit us for a unique, family-friendly experience everyone will enjoy! Located just 40 miles from the Rocky Mountain National Park, Adobe Designs Boutique has a special appreciation for nature and the outdoors. We do our best to pull inspiration from nature while still retaining our signature rustic, whimsical style when we provide design services to Loveland, CO clients and small businesses. We have designed a venue and a salon near the Rocky Mountain National Park and are happy to offer our design services to other small businesses and home owners. Call today to schedule a design consultation with one of our professional decorators. For security reasons, please refrain from taking any photos on the property.